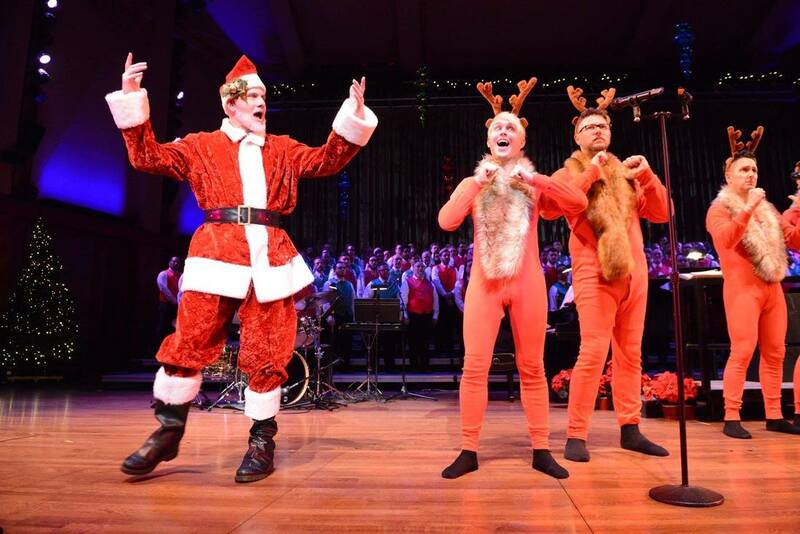 San Francisco Gay Men's Chorus, Sacramento Gay Men's Chorus and Triad Pride Men's Chorus teamed up to co-commission 'Opera Takes a Holiday' which premiered in December of 2017. (Triad Pride will premiere the piece at their holiday concert in 2018.) This mini-suite follows the exploits of the reindeer, elves, a randy Mrs. Claus and a dreamy Santa flying through the skies on Christmas Eve, all told through parodies of arias from La Traviata, Carmen, The Student Prince, and Turandot. According to sources in Sacramento, 'Opera Takes a Holiday' was the hit of the concert. 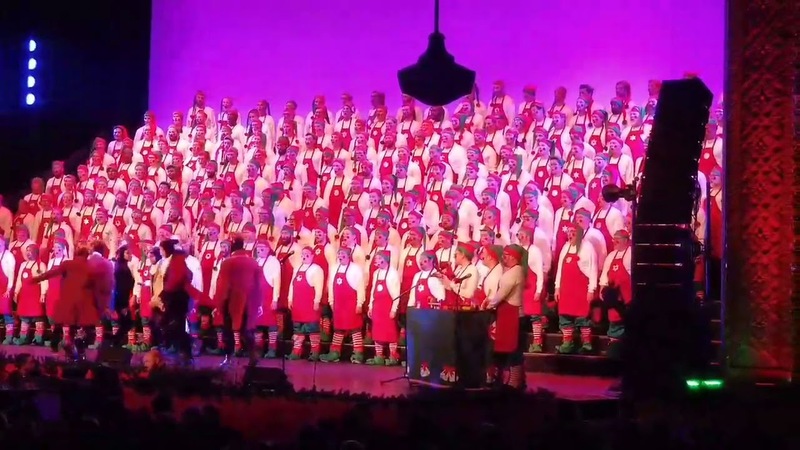 Tucson's Desert Voices and The Gay Men's Chorus of Washington D.C. co-commissioned 'The Reindeer Tango' which features eight (nine, if you count Rudolph) disgruntled reindeer who have it out for their boss, the taskmastering Santa Claus. Written to mimic the sound and structure of 'Cell Block Tango' from 'Chicago,' this piece is a quick, clever piece with three internal monologues giving voice to the unhappy ungulates. 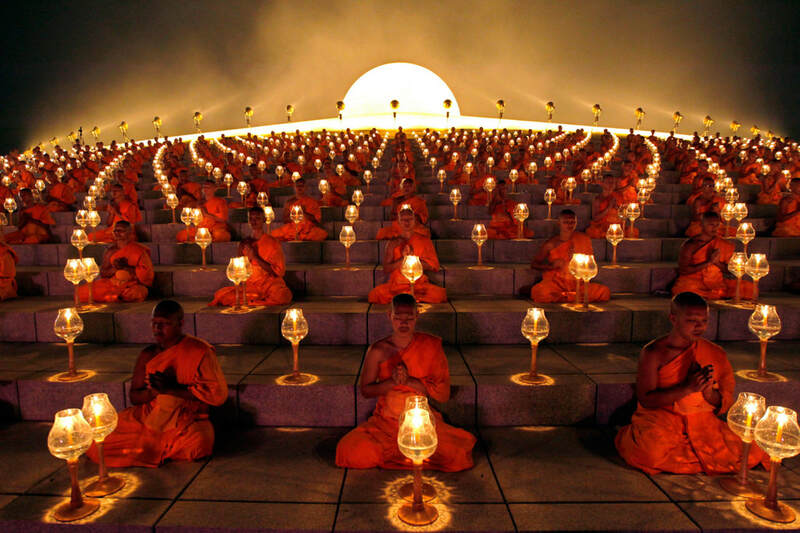 "They didn't call it The Donner Party for nothing..."
I am currently underway writing a multi-movement piece about the life of Buddha. This will be about a 40-minute piece and will feature a (small) mixed chorus, several soloists, a vocal quintet, a narrator and a host of unexpected instruments. Send me an email if you'd like further information. If you would like to discuss a commissioned piece for your choral group, theater group or film, send me an email: ELB@ericlanebarnes.com.